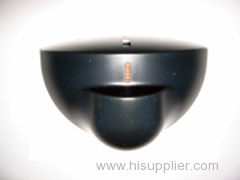 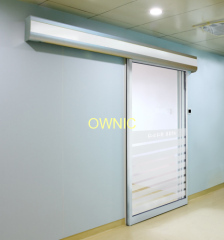 Ningbo OWNIC Auto Door Co., Ltd is a pioneer among the automatic door industry since 1984. 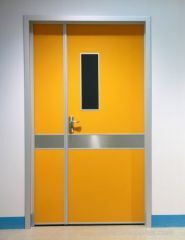 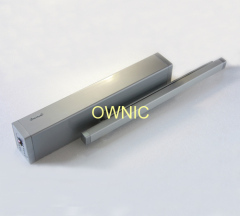 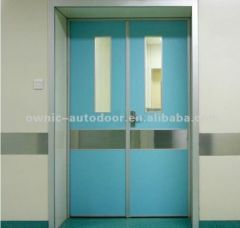 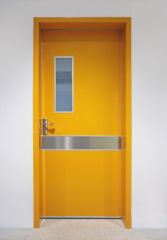 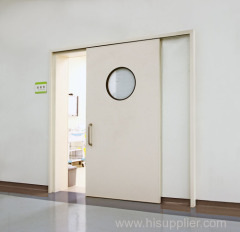 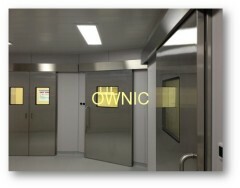 Specialized in R&D, manufacturing and sales of automatic doors, OWNIC is committed to providing architectural door control/hospital cleanliness/industrial purification of the overall solutions to meet users' demand for security, reliability, aesthetics, comfort and durability, and now become the pioneer of building entrances space aesthetics. 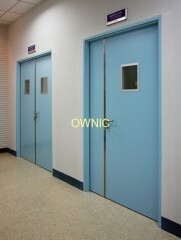 In January of 2016, OWNIC is to move to the new plant located in Ningbo Hi-tech Zone, covering an area of 22500 square meters, has its own production spray line, and production capacity will continue to enhance!